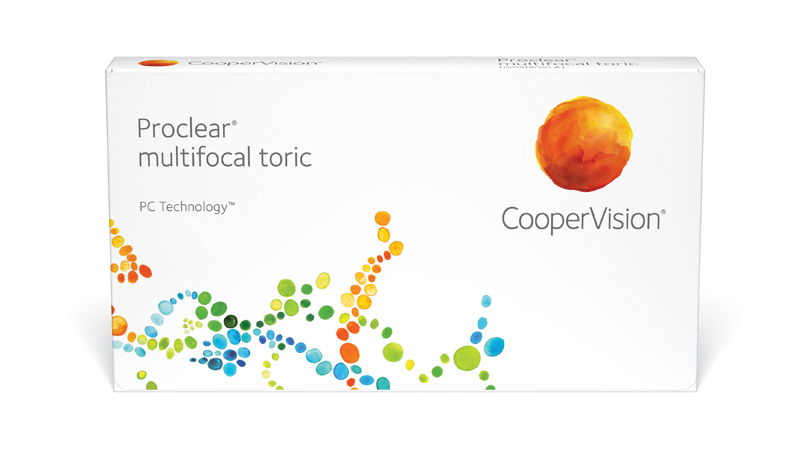 The result is a highly biocompatible lens that imitates substances found on cells of the human eye. PC Technology is not an additive, coating or surface treatment. It follows nature’s example using advanced molecular science. PC Technology™ mimics substances found naturally on the outside of every cell, including cells of the human eye. 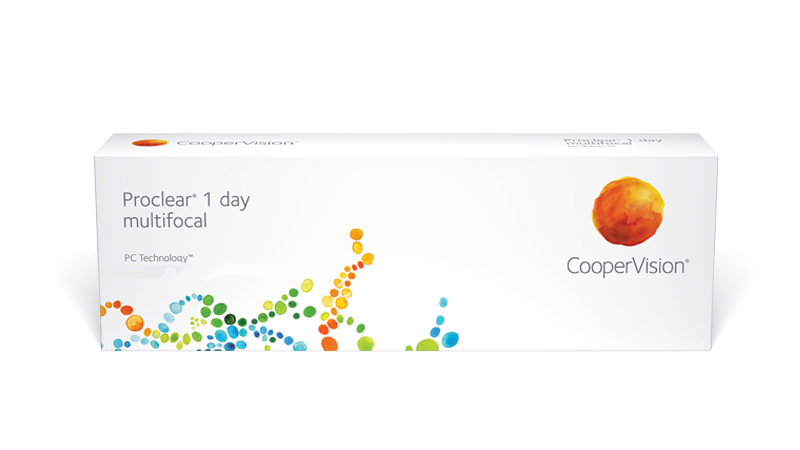 As a result, CooperVision® Proclear® 1-day contact lenses attract water and thereby help maintain hydration. Lowers the risk of dehydration and sustains oxygen flow. Gives the lens with a more deposit resistant surface, thus reducing the risk of lens irritation. 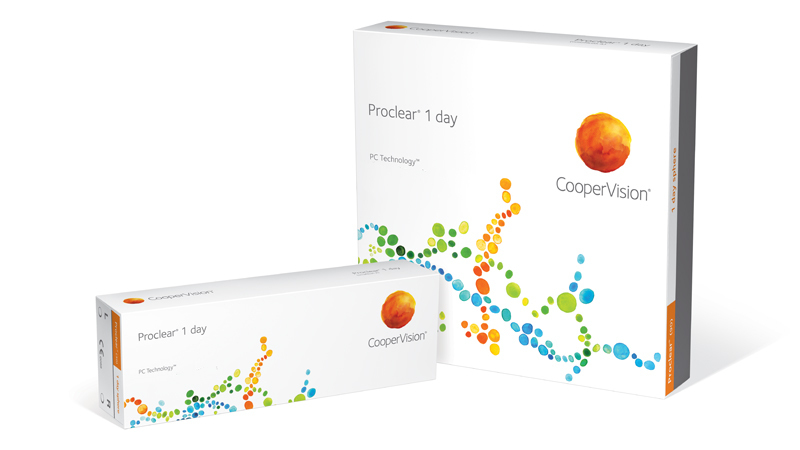 PC Technology lenses retain up to 97% of their original water content, even after 12 hours of wear—offering true all-day comfort for your patients4. 3 Hall B, Jones S. Clinical performance of a monthly lens and patient comfort. Contact Lens Spectrum. December 2000. 4 A prospective, single-center, double-masked, contralateral eye, randomized, daily wear, one day non-dispensing study. 21 subjects. A gravimetric method was used to determine the lens water content and dehydration during the 12 hours of lens wear.